In 1998 a study was published stating that there is a link between the MMR (measles, mumps and rubella) vaccine and autism. The study looked at just 8 children and was found to be inaccurate as well as not scientifically sound, but it unfortunately led to a lot of concern amongst parents and a fear of vaccinating. Since then very many more (accurate and trustworthy) studies looking at over 95,000 children have disproven the link. It is an excellent and effective vaccine, with minimal side effects and no proven risk whatsoever that it is even slightly linked to developing autism. Let me say it again…NO PROVEN LINKS. For more information on the MMR vaccine, visit the NHS.uk site here. Check the NHS vaccination checklist to see if your family is up to date with all their jabs. 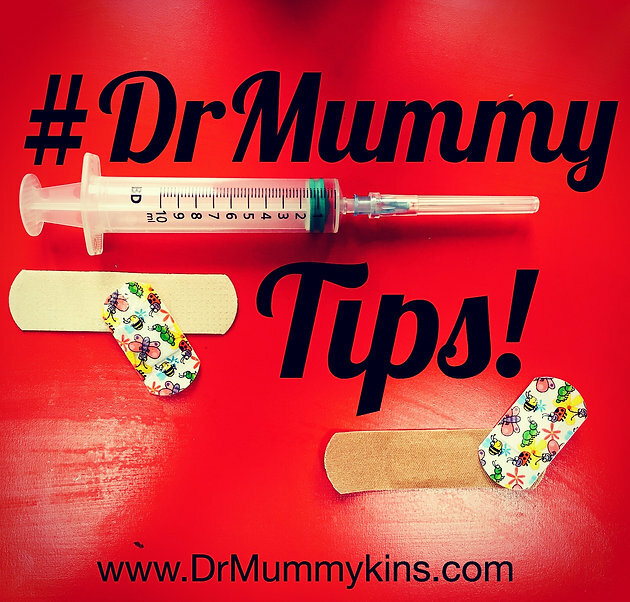 Next Post #DrMummyTips – Is that a raisin up his nose?